Recording of a live debate that took place on 22 May 2017. The voluntary sector faces a shifting fundraising landscape, with new technologies and changing regulatory frameworks demanding new approaches. There are challenges ahead – but there are opportunities for charities that are prepared to adapt to the new normal. At Big Questions Live, Third Sector brought together high-profile figures from the charity and digital sectors to debate the hottest topics in fundraising – from the relationship between fundraisers and the board of trustees, to the explosion in digital channels and its implications for fundraising. The panel of thought leaders provided essential insights and lively debate, with the opportunity for the audience to ask the burning questions that matter to them. Watch the recording of the event to find out how to make sense of the challenges your charity faces in the year to come, and how to overcome them. Is the relationship with donors broken – and what changes need to happen to fundraising? Are charities churning out too many homogenised ‘me-too’ fundraising campaigns? What does a more creative approach look like? Are senior managers and boards guilty of not understanding fundraising - and how should they support their fundraisers? JustGiving is the world's leading online fundraising platform, helping charities to make more with GiftAid. To learn more, visit www.justgiving.com. 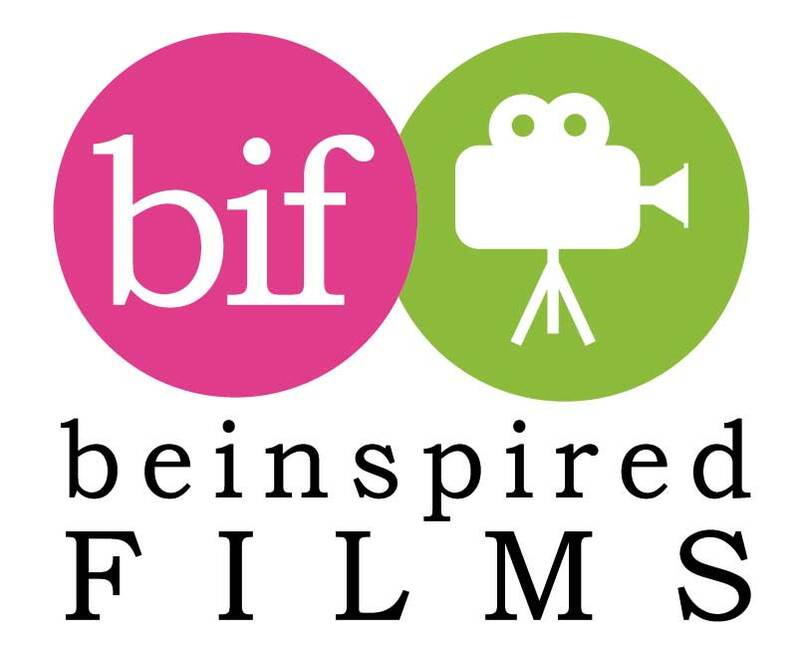 Be Inspired Films is a multi-award winning creative agency supporting charities, social enterprises and corporate responsibility teams to capture the emotion and impact of your work in a way that inspires donors and stakeholders at scale. To learn more, visit www.beinspiredfilms.co.uk.